Officially A Yuppie: Underrated Classic - Pearl Jam "No Code"
Underrated Classic - Pearl Jam "No Code"
While Pearl Jam celebrate their 20 years this year with a documentary, book, soundtrack and their weekend concert this past Labor Day weekend, we wanted to look at one of their diamonds in the rough from their illustrious catalogue. Released in 1996 as a response to their troubled '94-'95 Vitology tour and feud with Ticketmaster, No Code showed Pearl Jam at their no holds barred creative and experimental best. Prior to the release of No Code, Pearl Jam were famous for being a grunge band and an intense rock and roll band, No Code changed all of that as they stripped down to folk, world and garage elements. Recording with their longtime producer, Brendan O'Brien, No Code heard the band go bleak and unlike their rising and rousing stadium swelling songs they had put out previously, No Code was a much more subtle and subdue album that displayed singer Eddie Vedder's intimacy and insecurity more than before. It was and still is one of the most mood shift albums the band has ever released. 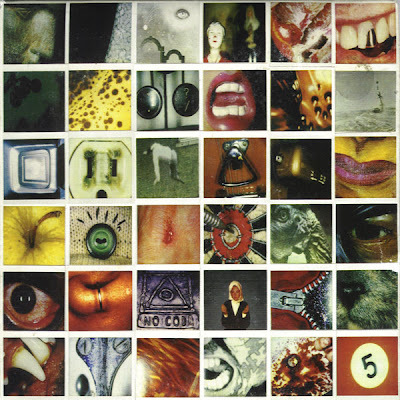 Recording for the album took place in Chicago, Atlanta and Seattle and was the first Pearl Jam record to feature former Red Hot Chili Peppers drummer Jack Irons backing the band. Along with the mood shifting and diverse sound the band created, the albums packaging was disturbing, containing Polaroid pictures of disturbing and bizarre images that helped curate the cover of the album, each Polaroid contained the lyrics to the songs and liner notes. On its release, No Code would be the last Pearl Jam album to reach number one on the Billboard charts until 2009's brilliant Backspacer. 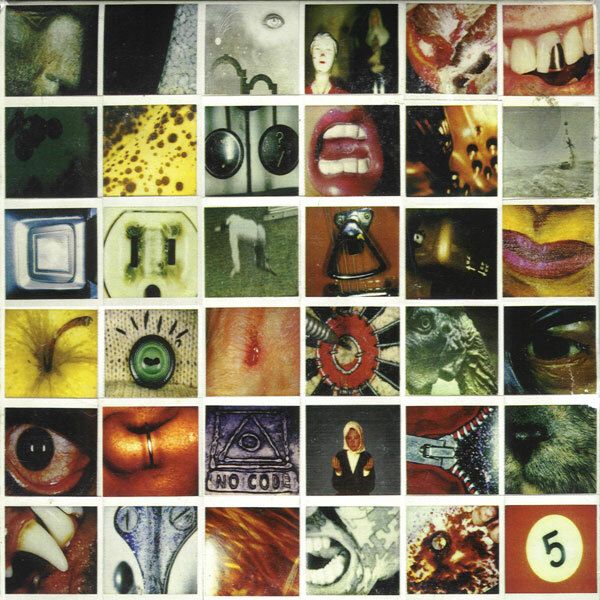 However, on it release, the album was panned by critics and made some fans scratch their heads, now as the band celebrates their 20 years, it is the correct time to go back to hear No Code again and realize what a classic it rightfully is. Red Hot Chili Peppers on Jools Holland! WIN! RARE Mumford & Sons Gig Poster! EXCLUSIVE! Dry the River INTV! ACHTUNG! U2's Baby Turns 20! STREAM PETER GABRIEL LIVE TONIGHT! Chromeo & Solange on Fallon! EXCLUSIVE! GANG of 4 INTV! Our 5 Year Anniversary! Thank You! CHAPEL CLUB Cover THE FLAMING LIPS! Florence & the Machine on Jools Holland! Movie of the Month - "The Virgin Suicides"